I have to admit, when my boys first got into Minecraft a few years ago, I just didn't get it. OK, fine, I still don't really get the appeal if I am honest, but all four of them love it as so I make the best of it. Minecraft is a game about placing blocks (or removing them) to build awesome world. 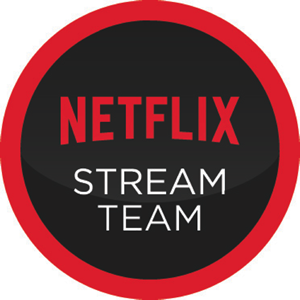 Players can play in Creative Mode with unlimited resources to build whatever they want or play in Survivor mode where they have to fend off enemies. I think what my boys love the most is that they can play on their own or together, all though playing together some time causes arguments. And by arguments I mean they go into each others worlds and destroy things. Sigh. Now I still might not quite "get it", but I do love that it is a family friendly game that they all enjoy. 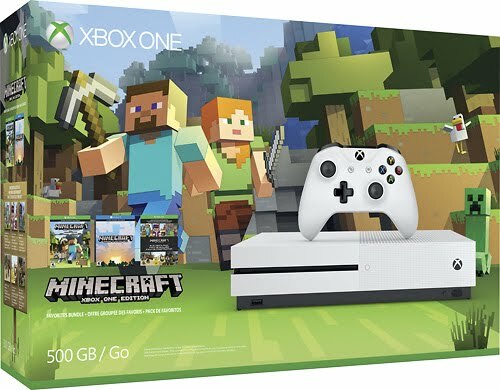 One of the most popular items I have seen this holiday shopping season is the Xbox One S Minecraft bundle. I first saw these pop up on Black Friday ads back in November and immediately new I had to get one for our family. (I bought mine fromBest Buy on Thanksgiving). What's so great about this bundle is not only that it comes with all the Minecraft games preloaded, but also that the new Xbox One S plays 4K Blu-ray™ movies. That feature alone sold me. This bundle is available right now at Best Buy for just $249.99. which is a $50 savings off the regular price. Now if the Minecraft lover in your life already has all the games, there are plenty of Minecraft toys and collectibles that he or she would love. There are mini figures and playsets, card games and even drones, so there is something for everyone in every price range. 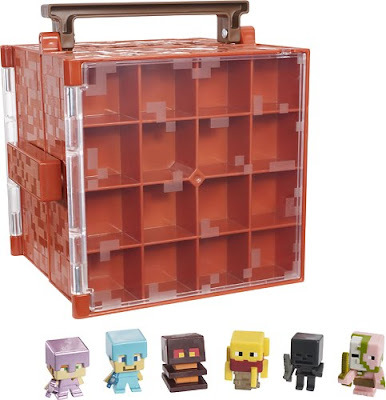 Take a look at all of the Minecraft Gifts available at Best Buy. What Minecraft gifts are you grabbing this holiday season?